So we have almost reached the end of my first week. I have recieved great response and praise about this blog. Thank you for helping me reach 100 views. I am open to suggestions to improve my blog . Email me at : techgeekforever2014@gmail.com . Now on to the post! It is time to roundup the launches of the week. Sony has announced the HX400V, WX350, H400, H300 and the small W800. All models with the exception of the W800 feature a 3 inch screen. The W800 on the other hand features a 2.7 inch screen. 20.4 MP CMOS sensor with an f/2.8-6.3 ( This is the aperture. Lower the number, the more light enters the sensor. The second number is the aperutre number for when you are zoomed in completely), 24 – 1200mm (50x) lens with Optical Image Stabilisation . Connectivity options include : GPS, WIFI and NFC. Bionz X is the name of the image processor under the hood and Multi Interface Shoe for connecting Sony add ons. 20.1 MP CCD (CCD is inferior to CMOS) sensor with an f/3-5.9 , 25 – 875 mm (35x) with Optical Image Stabilisation to back it up. Top ISO of 3200, 0.8 fps burst mode and 720p video. This is the only model which runs on AA batteries. The others run on lithium ion batteries. That covers the superzooms, now on to the compacts . 18.2 MP CMOS sensor, an f/3.5-6.5 , 25 – 500mm (20x) lens with OIS to back it up. It battery can last for upto 470 shots. 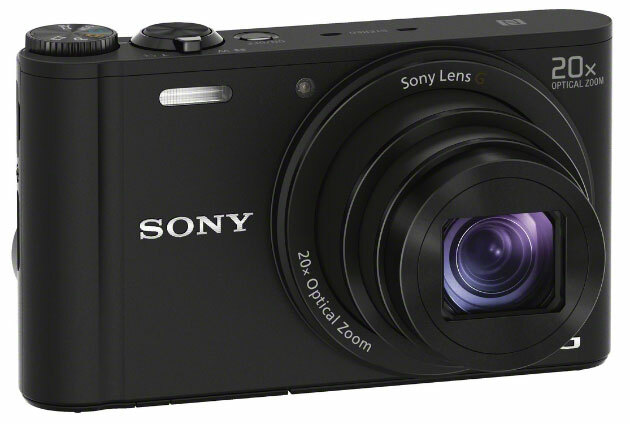 20.1 MP CCD sensor , an f/3.2-6.4, 26-130 mm (10x) lens ( No OIS, presumably for reducing the costs) lens to back it up. These cameras are expected in stores by March. The next product launch was that of a smartphone, the LG G Pro 2, of which I earlier wrote about . 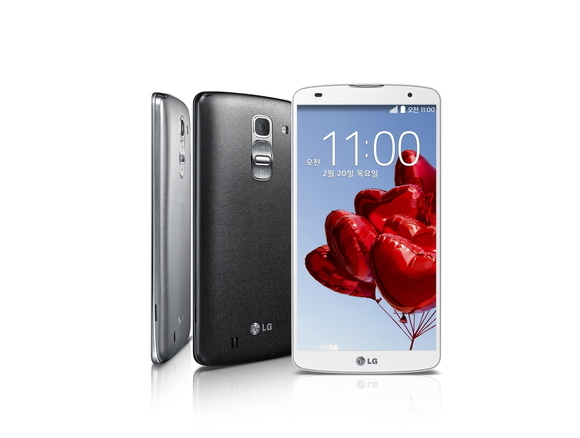 Lg G Pro 2. Looks familiar to the G2, eh? Next up is a band on which you can play games on. Curious? Read on . The NEX band is looks quite cool. It doesn’t have a traditional display, instead it has 5 notches where you can insert tiny pieces. The pieces can be for decoration and also can be actually useful. The device will come with a total of 5 pieces, 4 outside, 1 built inside. With an array of sensors and an multicolour led light, the NEX band can be customized to perform differrent tasks : Be it for fitness or for lighting up red when someone important calls. However , the company behind the NEX band is looking to build an ecosystem , an ecosystem of games! 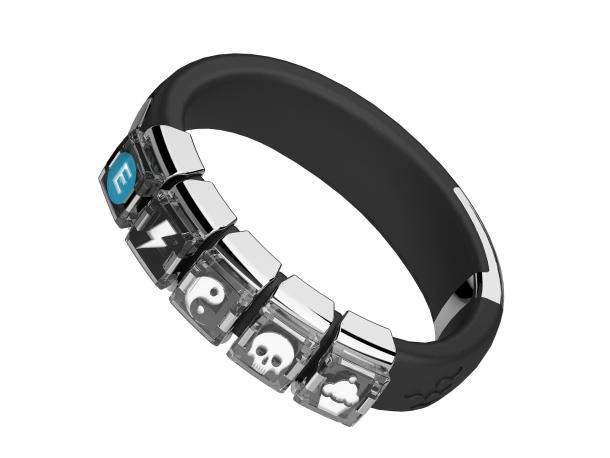 The NEX band will retail initially for 50$ and additional mods will cost 10$. 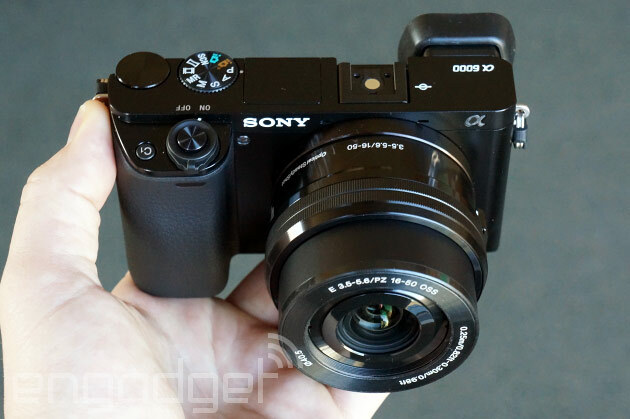 It is the succesor to the hugely succesful NEX -6. It is quite powerful and feature packed with a 24.3 MP CMPO APS -C size sensor paired with a Bionz X image processor. A quite potent combination. So potent that Sony feels the urge to make the claim that it has the ‘world’s fastest auto focus’ . Just 0.06 sec. It has 175 phase detect and 25 contrast detect AF points. 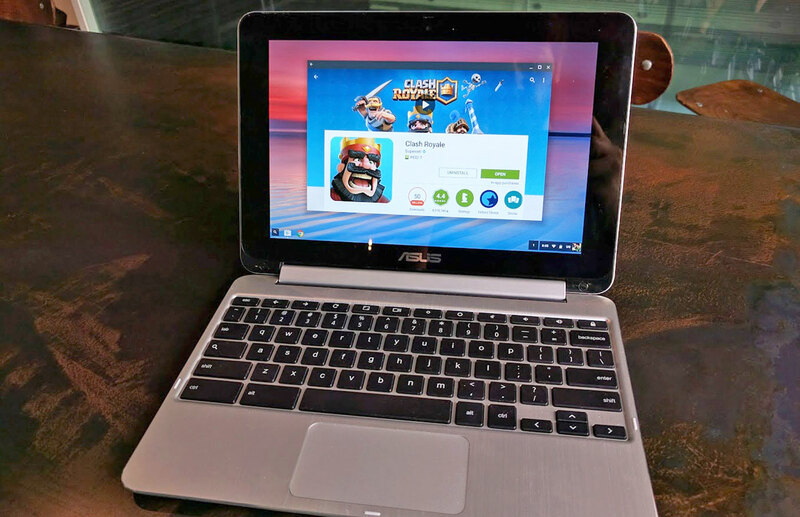 Other features are : pop up flash , Multiple Interface Shoe for addons, 1080p/60p video and 4k image output (Only still Image). Wifi and NFC are also present. It will retail for 800$, 200$ less than it’s predecessor. An improvement AND a price discount? Keep it up , Sony! That is it folks, the major launches of the week!